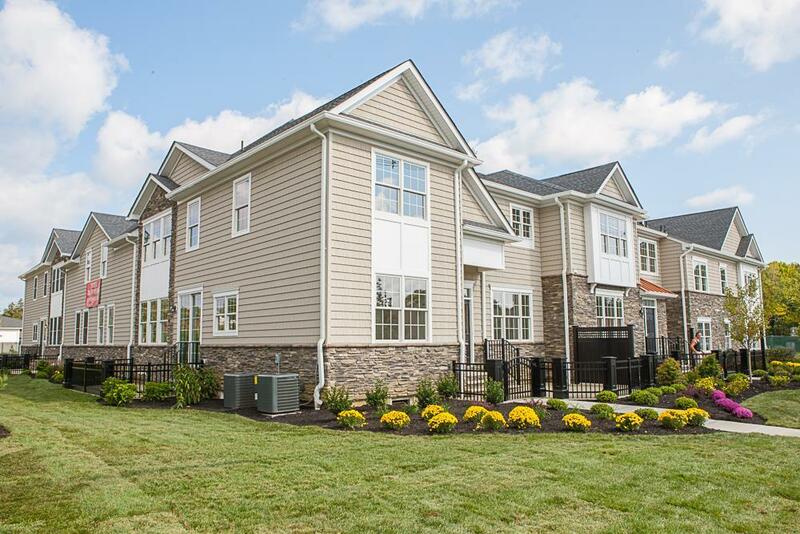 Carriage Gate is a collection of 39 luxury townhomes located next to the Little Silver train station for an easy commute to New York City. Two story townhomes feature 3 bedrooms, 2.5 baths and range in size from 2,378 to 2,960 sq. ft. feature gourmet kitchens with granite countertops and stainless steel appliances, large master suites, hardwood floors throughout the first floor and in second floor hallways, gas fireplace, full basement, private outdoor living spaces and two car garage. Nearby beaches are just 5 miles away, and downtown Red Bank, with shopping and dining is just a short drive.